Here we go, everybody! A full hour of Steven-y goodness! 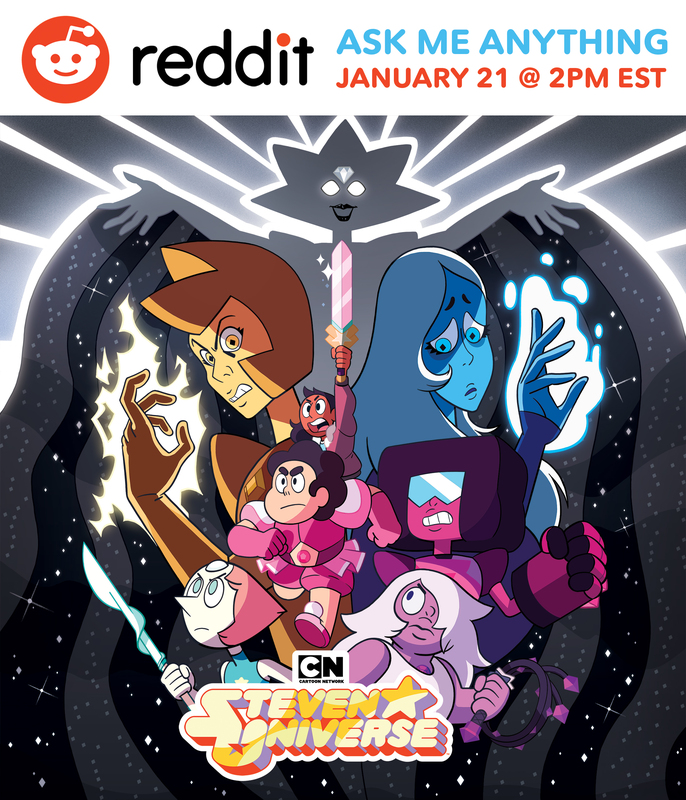 With a Crewniverse list that long, how can it not be good? 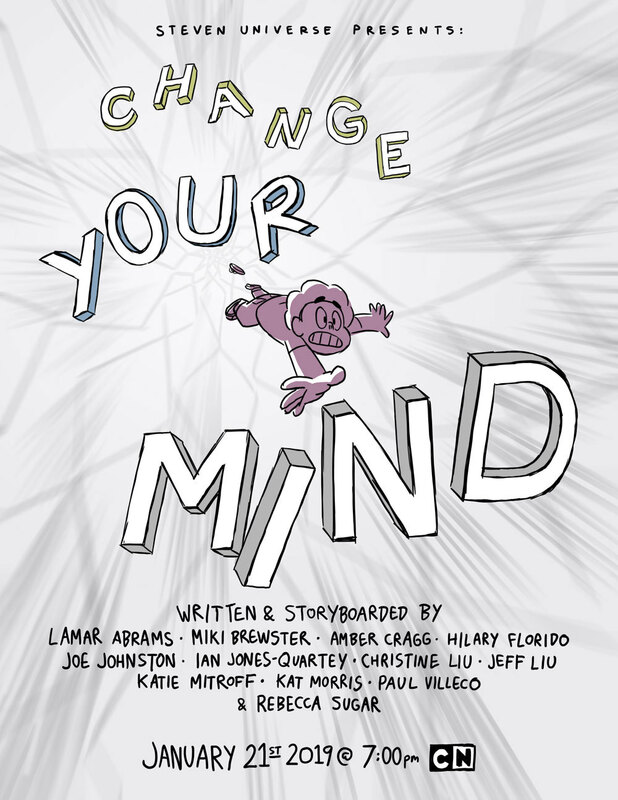 And we're gonna need the full hour, because this episode is about one of the hardest things you can do: Change Your Mind. I mean, we all know how hard it can be, right? If you've ever tried to convince someone to change their mind, it can really be an uphill battle. Especially if it's a long-held belief. Some people devote their whole lives to changing minds, and the change they seek takes many lifetimes to come to fruition. And nowadays especially, it seems stubbornness reigns everywhere. People hold their ideas as sacred, even if they've got nothing to back them up. Heck, try to convince someone the Earth is round, and these days you'll get nothing back but hollow claims and vitriol. Homeworld seems like it's far, far worse. There's one person whose opinion matters: White Diamond. Sure, Blue and Yellow have a say as well, but they sure seem afraid to cross White. In a climate like this, how can Steven even hope to succeed? But I'm sure he will! Believe in Steven. The great debate begins at 7 PM ET/PT on Cartoon Network! 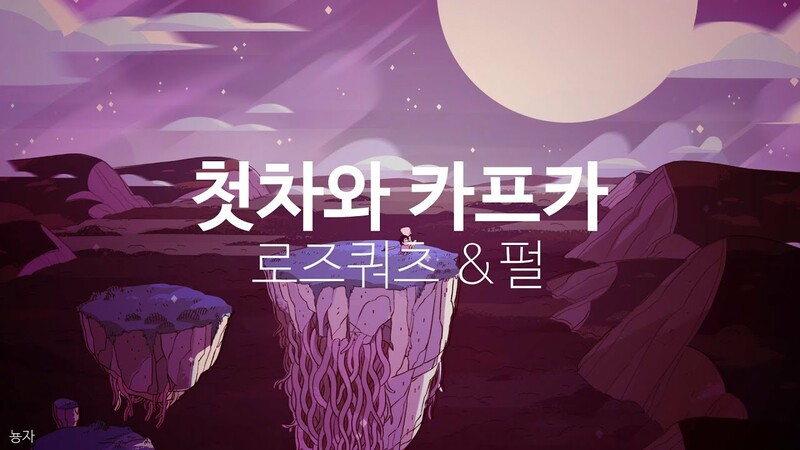 If you decided to skip this episode but then changed your mind, don't worry! We've got streams and downloads after the break. 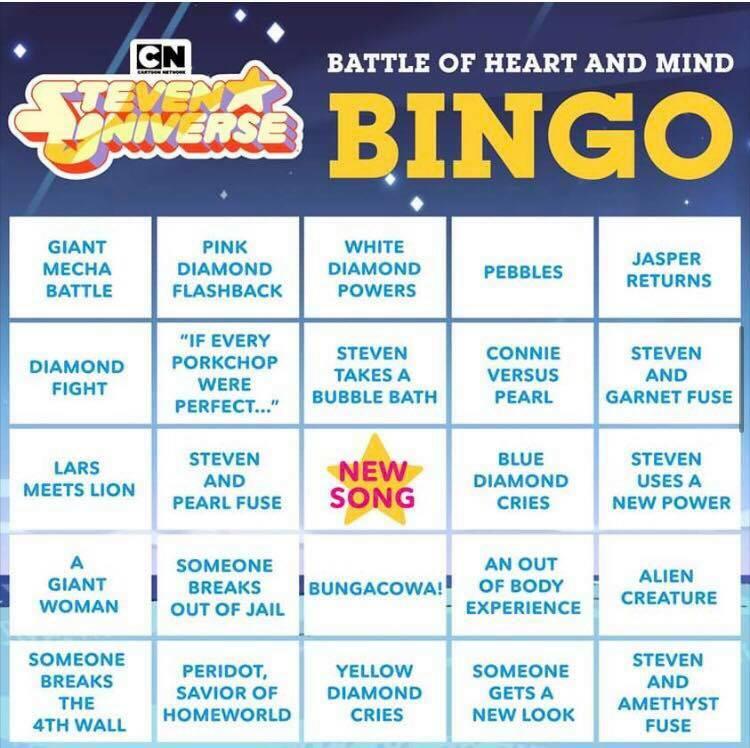 Cartoon Network unveils Bingo Card for "Battle of Heart And Mind"
Earlier this morning, Cartoon Network unveiled a bingo card for tonight's hour-long episode. There are quite a lot of different things on this card, and it really makes you think what will happen in this episode. I guess we all have to wait until tonight to see what will happen!